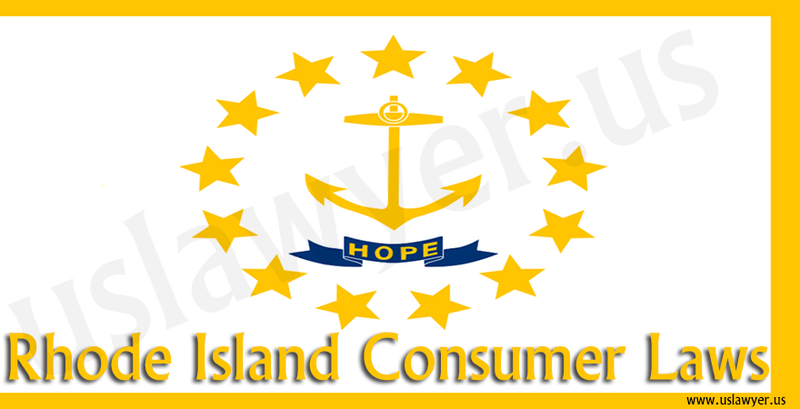 Know your Consumer Protection Rights, Get Help from Consumer protection laws Attorney. 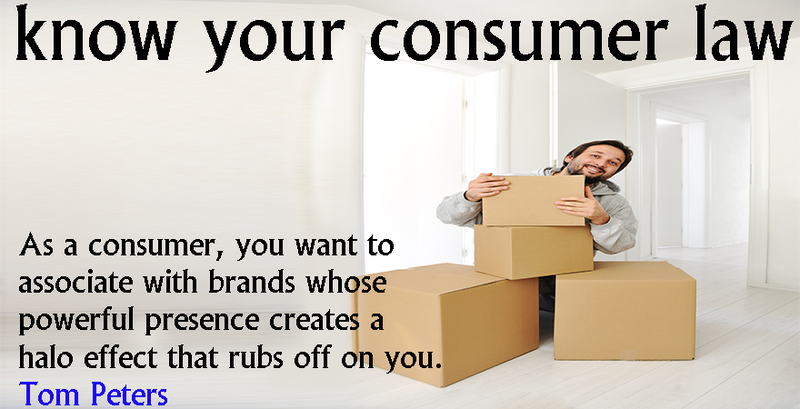 A consumer is defined as anyone who attains services and goods for ownership or direct use. 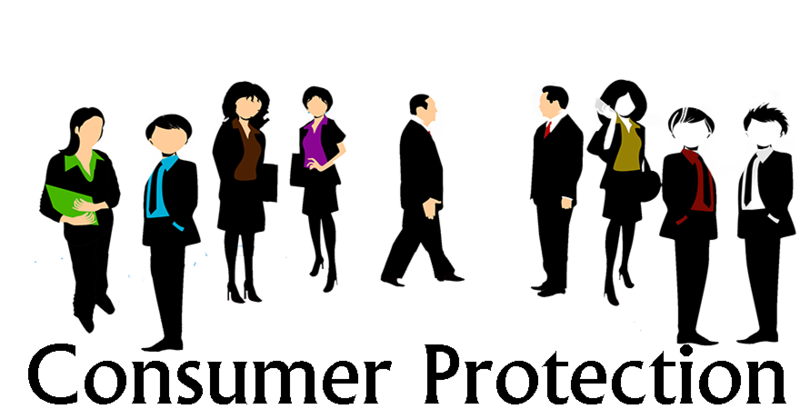 Consumer protection is a term that covers a group of organizations and laws, which protect the consumers’ rights and give opportunity for the free-flow of accurate information in the marketplace. Arizona consumers must learn few basics such as managing credit score, why use secure email password, read the fine print on gift-card, etc. 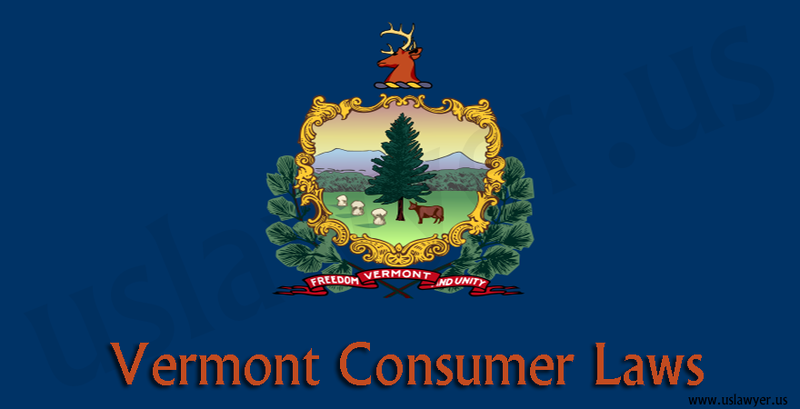 Consumer protection includes everyday threats and issues such as lemon laws, fraud in sales contracts, travel, and identity thefts, etc. Apart from that, if consumer protection law is broken, then the attorney in Arizona will assist in approaching the legal system to safeguard your rights and get esteemed compensation from the one who instigated against you. The lawyer will also help you protect from scam artists and if there has been identity theft, he/she will take you through the next step of legal action. Under Arizona’s identity theft laws, first offense is charged as a Class 4 felony. Identity theft often occurs over the internet, where thieves try to obtain your personal and sensitive data from unsecured locations. There are consumer protection laws against online scams. Contact a consumer law attorney today; if you think you have been victimized by online scams or cyber crime. Arizona laws prohibits debt collectors from using intrusive and deceptive activities for collecting money on behalf of creditors. The collection agencies need to be licensed. Alike the federal law, Fair Debt Collection Practices Act (FDCPA), the Arizona law prohibits abusive collection practices. 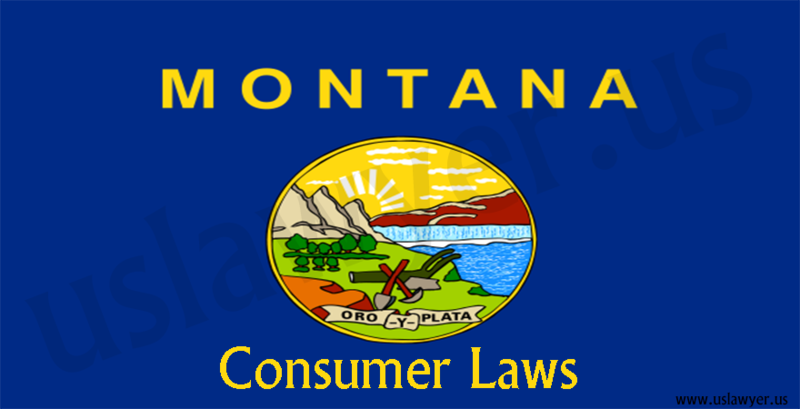 State business laws disallow practises, which are deceptive to consumers. The state does not practise Uniform Deceptive Trade Practises Act, but Arizona’s deceptive trade practice laws do prohibit aspects such as false advertising, bait-and-switch advertising tactics etc. 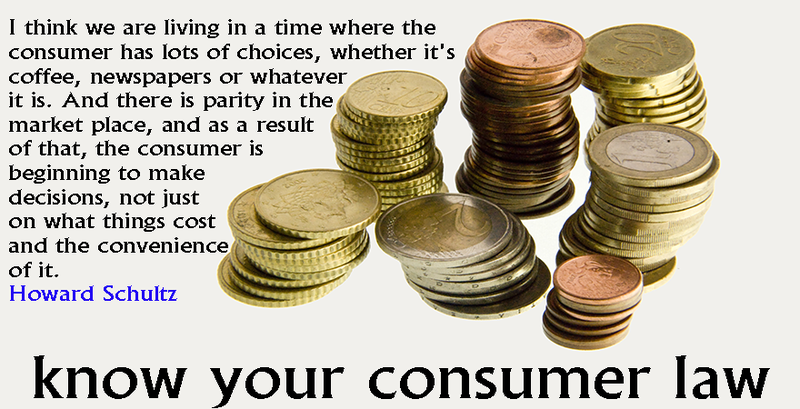 Basically, consumer protection laws can protect you from being taken advantage of, be it by a local business or large corporation. 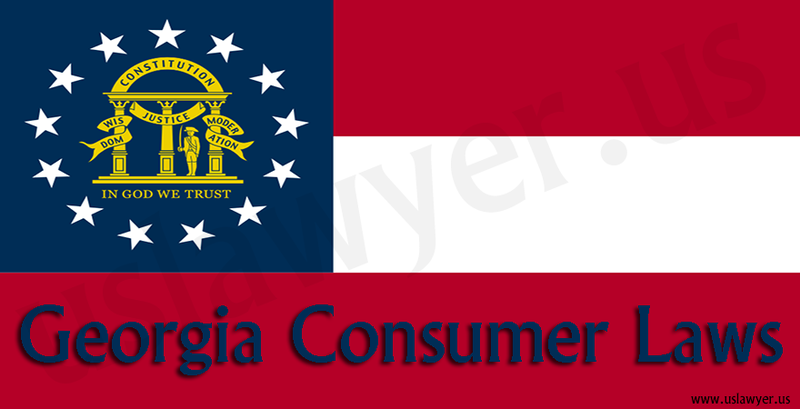 Consumer transactions such as returning, buying, selling, etc of goods are regulated at federal and state levels. 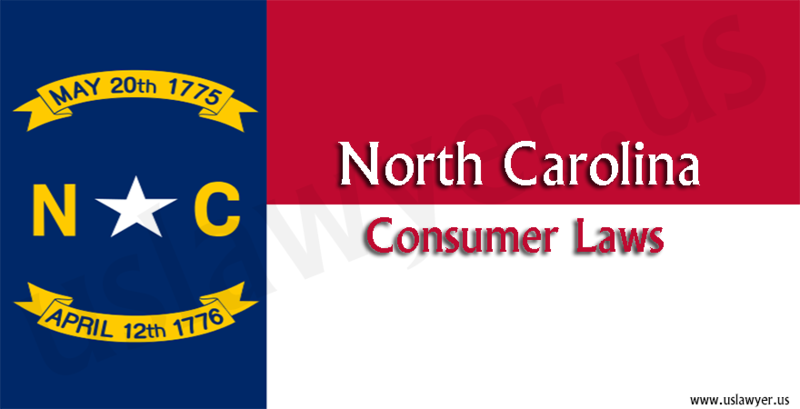 Some consumer protection laws do involve financial matters regarding credit, banking, and other matters. There are consumer protection laws protecting you from unsafe foods. There are food and drug safety law, which prevents you as a consumer from being harmed by inadequate goods. The Arizona Lemon Law (Title of Act is Motor Vehicle Warranties and Code Section is 44-1261, et seq.) 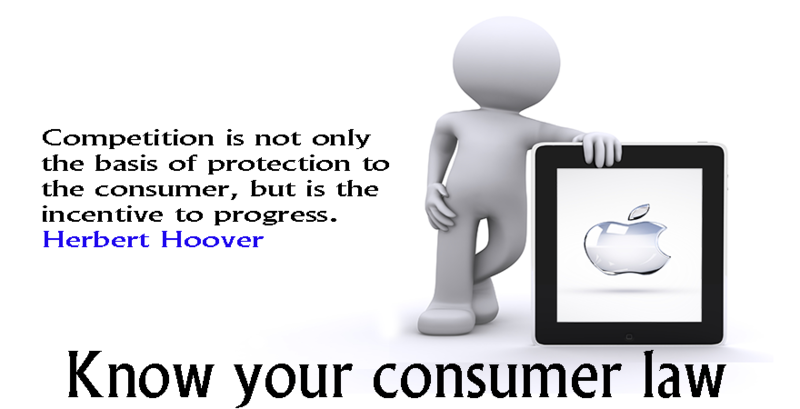 allows you to get protection as a consumer from defective products such as cars and related frauds. If you have received a defective car on purchase, then the law gives you right to receive a new car or apt refund. There are buyer protection laws and consumer protection laws that govern vehicle repairs under lemon law of Arizona linked to consumer protection laws and rights. The Homestead law (under code section 33-1101), allows homeowners to declare a limited part of their property from being claimed by creditors, in case of bankruptcy of the borrower or other financial problems. These laws call for exemption of up to $150,000. Under Usury Laws and Limits on Credit Card Interest rates, in Arizona, the maximum rate is set at 10 percent per year. If the creditors exceed the maximum rate, you can seek help of consumer law attorney in Arizona to demand penalty as stated by the particular law. Consumer rights can be threatened even during travel, typically when travelling involves a number of consumer contracts and agreements, including airline reservations, rental hotel/car agreements etc. If you are planning for a long-term travel or have a complicated travel plan at hand, or have been suffering from some scam or violation of consumer rights pertaining to travel, you can approach a consumer law attorney in Arizona, who has enough experience on consumer protection laws at both federal and state level and other acts such as Equal Credit Opportunity Act and more. The Arizona’s Telephone Solicitations statutes obligate telemarketers to maintain particular disclosures. It also prohibits misrepresentations. The telemarketers have to register a bond at State Treasurer’s Office and statement at Secretary of State. Thus, if the customers do not receive oral and written part of the order, they can cancel the order in three days later to receiving the prize, gift, merchandize etc. 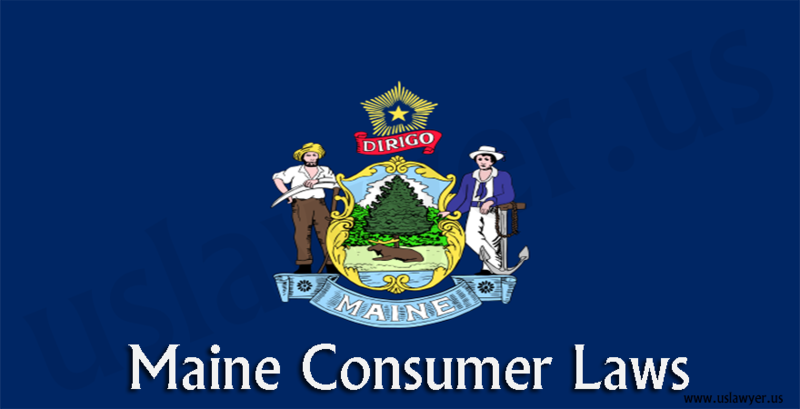 In case telemarketers do not follow the law, they can be sued for violating consumer right. Securities are often taken to be as bonds, promissory notes, stocks and more. Securities law is relevant to consumers because most of the people’s investments are in question here. There are several securities frauds, which fall under consumer protection rights, and can be contested to claim the responsibilities from the one that wronged you. Arizona fights pyramid and Ponzi schemes to safeguard consumers under Code Section ARS 44-1731, et seq. and Enforces/Prosecutes the Law- 352-843. You can hire a consumer rights attorney who is well-versed with securities law and can forewarn you of any unwise and risky investments or take action against a fraud. Many times, the insurance agency, if a fraud will deny you the legit claims on vague pretexts and somehow find a loophole in the terms and conditions of the insurance policy and you will lose all your money you was liable to receive from the agency. As a precaution, the first step is to verify if the agency indulges in ethical practices or not, and the grounds on which you can claim or lose a claim for the insurance cover. Apart from the above-mentioned consumer rights law, criteria and frauds, there are few more where there is violation involved between the consumer who purchased or used goods and services by a provider. 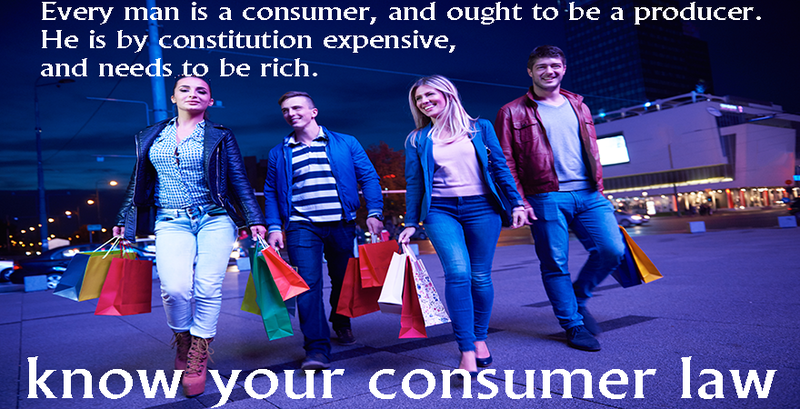 To have your consumer rights protected and contest against unfair practices that harm your consumer rights, get in touch with consumer law attorney in Arizona today.